With the anxiety on the rise nation-wide, CSUSB counselors and students detail the symptoms and potentials solutions. The stimuli and events around people’s lives are some of the things that trigger various thoughts and emotions for the day; with 40% of those 60,000 thoughts are negative according to Harris. 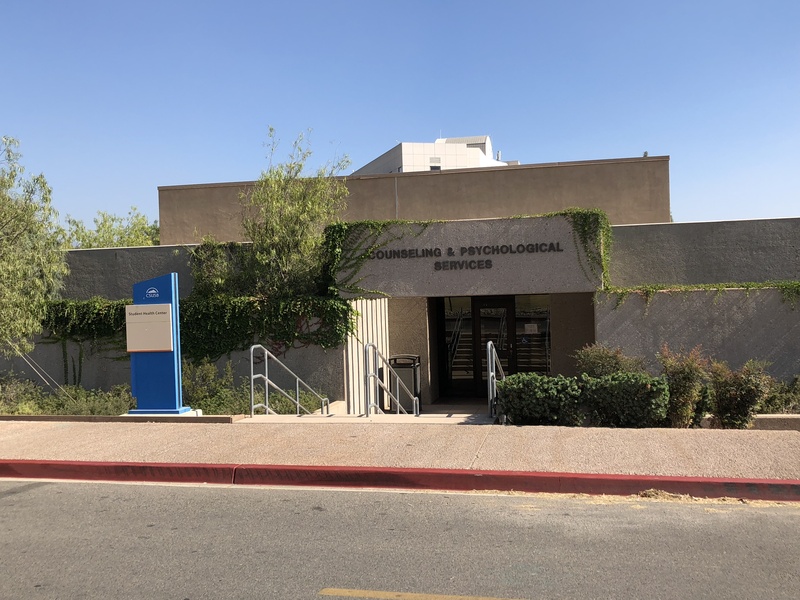 Harris is one of 12 counselors at CSUSB’s Counseling & Psychological Services Center, dedicated to individual counseling, couples counseling and group counseling. Symptoms of anxiety can be as simple as “uneasiness, jitters, sweaty palms, dry mouth, slurry or irregular speech,” according to Harris. Anxiety has become one of the most common mental illness across the US, making up 40 million cases a year. But although very common, only 39.1% of those affected seek help for their anxiety. With 5 main anxiety disorders, most have experienced symptoms but if ignored, it can lead to long-lasting effects. While others like Alison Perez expressed, “ I have gone to see a doctor because of school anxiety and stress, it’s something I feel needs to be addressed in schools. I want to see a day where schools can offer alternative assignments to those who have difficulty with stress and anxiety because it can really take a toll on you. 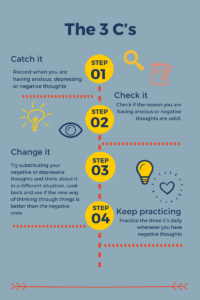 Anxiety, as defined by the American Psychological Association (APA), is an emotion characterized by a feeling of tension, worried thoughts and physical changes like increased blood pressure. Each quarter students on campus receive an email by the Counseling & Psychological Services to sign up for support groups like overcoming anxiety, meditation group, coping with anger group and many more. These groups are free to students on campus and the topics vary from anxiety, stress or even sexual abuse. CSUSB also offers free one-on-one counseling that can cover topics on shyness, and loneliness, to anxiety and personal trauma. Personal Counseling with a therapist is made available to students for free up to 13 sessions per quarter. If you are a student in need of help call, visit the Counseling & Psychological Services which is located behind the health center on campus to schedule an appointment today.